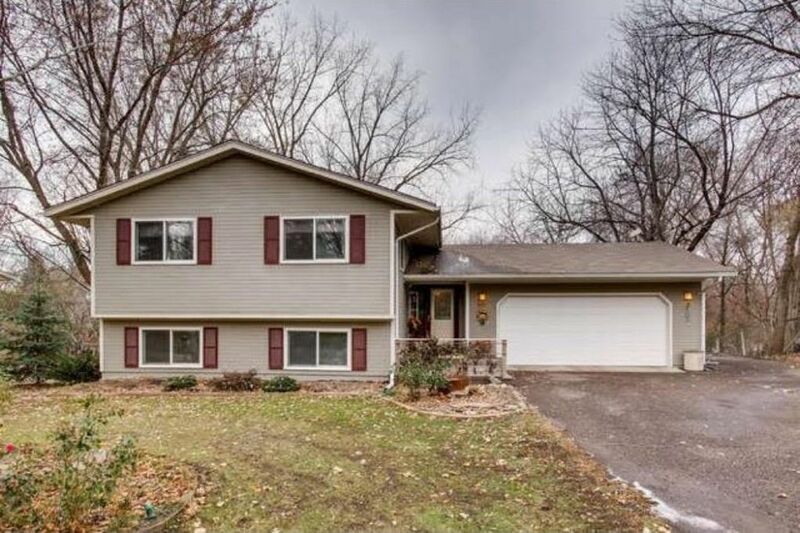 This beautiful split is situated on over half an acre. It has heavier tree coverage which provide lots of privacy in the spring and summer months. The driveway has an extra section that extends from the street up next to the home. This space is perfect for boat or camper storage. With 4 bedrooms and almost 2,000 square feet, it is an excellent fit for a family! The upper level features an open kitchen/ dining room/ living room concept that is great for entertaining. Directions: County Rd 35 W to Lakeview Drive. Take Lakeview Drive to Circle Drive. Right on Circle Drive. The house is on the left.